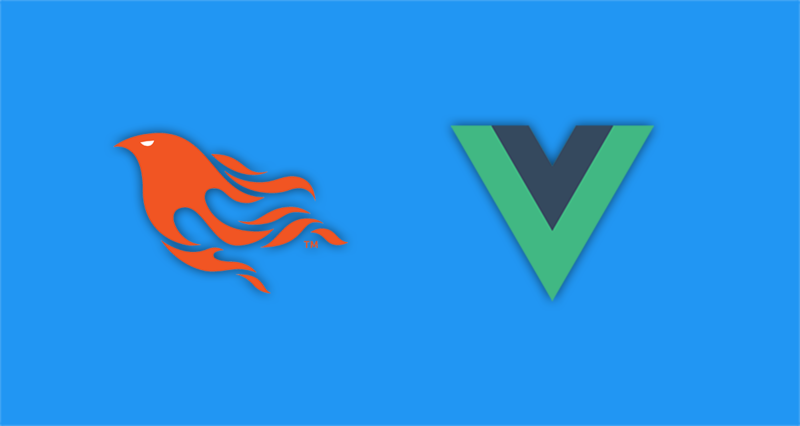 This tutorial by Jesper Christiansen will help you create a small chat application using Elixir, and the Phoenix Framework due to the great channels of implementation, together with Vue.js. In this part, Persistence, there are details about persisting the messages so you can see what has been written when you return to the chat after having been disconnected for a while. You can visit the installation guide for Phoenix to help you get started. Here you can find all the previous parts of this series if you want to start from scratch. Part 1 : Introduction and getting a basic web-app with chat functionality going Part 2: Make it possible for a user to identify themselves by name before joining the chat Part 3: See who’s online in the chat with you Part 4: Prettier design + fun transitions Part 5 (this article) : Persistence. The code of all the parts in this series is on GitHub. The app is live on Heroku.